All About STEM, in partnership with the the Liverpool City Region Metro Mayor - Steve Rotheram are delighted to be able to invite your school to take part in the St Helens heat of the 'Make it Work Robot Challenge Competition'. This is a free-of-charge activity day, part of a wider city region competition, based around the VEX Protobot system. 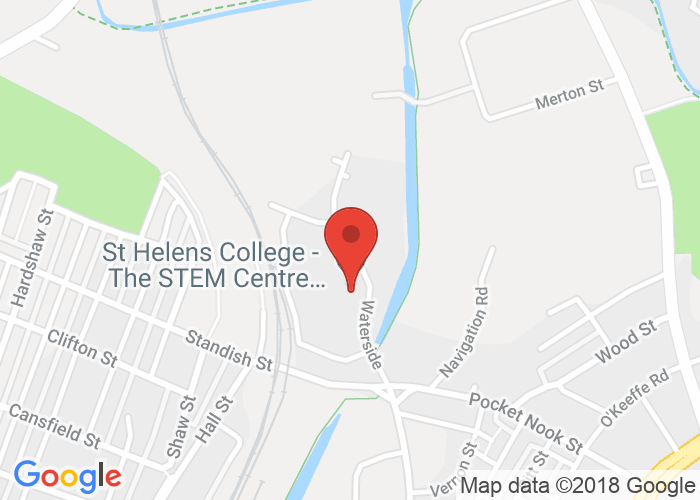 The day is the St Helens heat of a Liverpool City Region wide competition & will see teams of students from local schools take part in a full-day event, building their robots in the morning and pitting them against each other in the afternoon in a series of matches. The winning team will progress through to a grand final to compete against schools from across the city region. The day will enable students to understand a variety of design, science and engineering principles and also encourage teamwork, leadership and problem solving skills. The events aim to inspire and excite students' interest in robotics & to demonstrate the practical application of mathematics and engineering. Teams consist of four students. The day is aimed at Year 8 & 9's, teams can be a mix of year groups. Each school can enter one team. Staff & Students need to bring a packed lunch with them. 09.35 – 09.50 Intro Presentation - setting the challenge! 12.50 – 14:45 Robot competition matches!